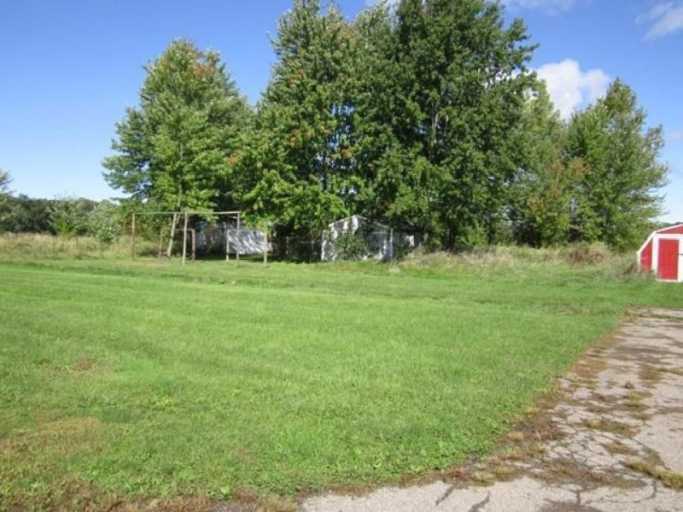 Home / Land in Arlington Township for a Cultivation Facility!!! Land in Arlington Township for a Cultivation Facility!!! Large parcel of land for a cultivation facility!! $270K for a 3.5 acre parcel, or $590K for all 19.8 acres! All utilities to the site. Plenty of room for expansion!!! Close to Bangor, Kalamazoo, and South Haven! Secure your place in Michigan’s growing cannabis industry now!